A thank you to the mama who helps me open my eyes. I really do love a lot of things about Social Media. I love how I was able to connect with different funeral directors from all over the world because of it. I love how I’m able to read articles and posts and learn and grow from it. And I love how it can also be a little reminder for me to enjoy the little moments. I often find myself looking at the big picture of my life. Where I want to go and what I want to do. And I find that I am often rushing through my day trying to accomplish my goal, which is not always a bad thing, however it’s not good either. But through Instagram I was able to find this young woman (not a funeral director!) named Amanda Watters. She’s a mama who posts some of the most beautiful snapshots of her life. 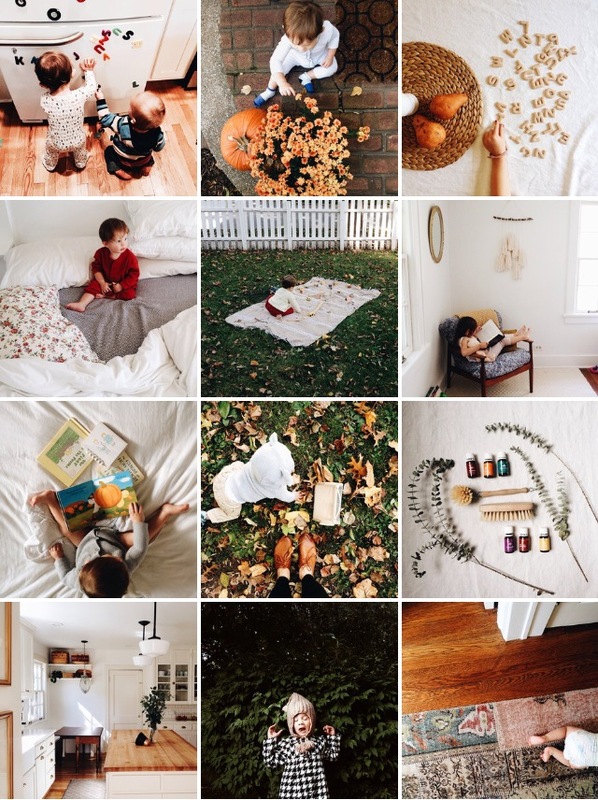 The simplicity in which she captures these photos of her kids and home, make me stop and realize that there is so much beauty in the everyday. And so many times, I am rushing through my day that I don’t notice or appreciate these moments. I haven’t talked much on here about how I’d like to die, and maybe one day I will write about it, but what I know for sure is that I don’t want to regret passing over the simple moments when the end of my life comes. I want to note how beautiful my mom looks when she’s laughing at something my dad said. I want to take a mental snapshot of my husband in those few moments before he wakes and his eyelashes gently grace the top of his cheek. I want to walk down the street, taking in the colors of the trees and buildings, appreciating the life God has given me. I want to open my eyes! I know this won’t happen overnight, but I’m happy that Social Media can give me these little reminders. (Also, keeping in mind to take my nose out of my phone once in a while to appreciate these moments!) Basically, when my time on this Earth is complete, I don’t want to remember just the big picture. I want to remember all the wonderful small details. Because those small details are what life is all about.